Bingo! 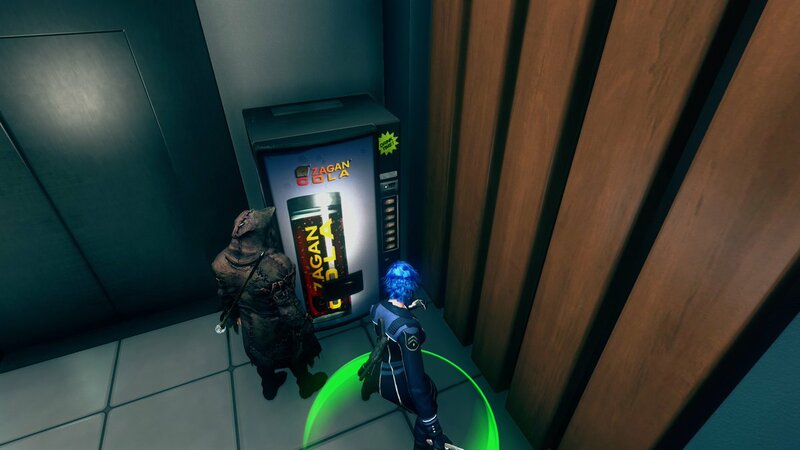 Cola is all the rage in The Secret World, but a new challenger appears in this scene: Zagan Cola. 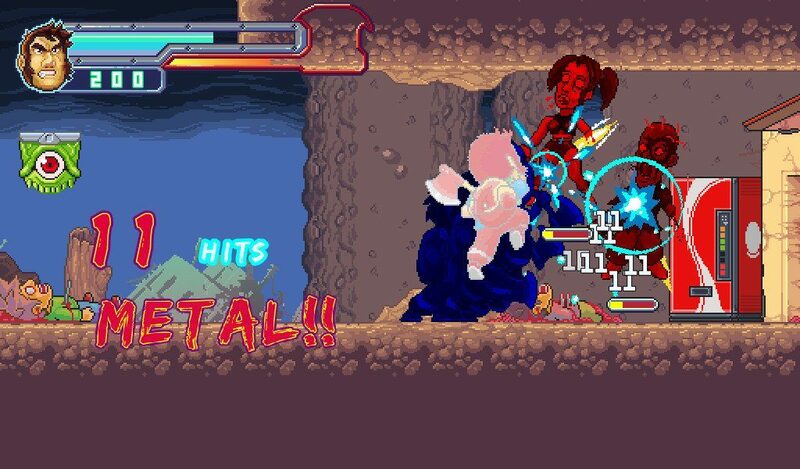 Thanks for the screenshot, Richard! Bingo! 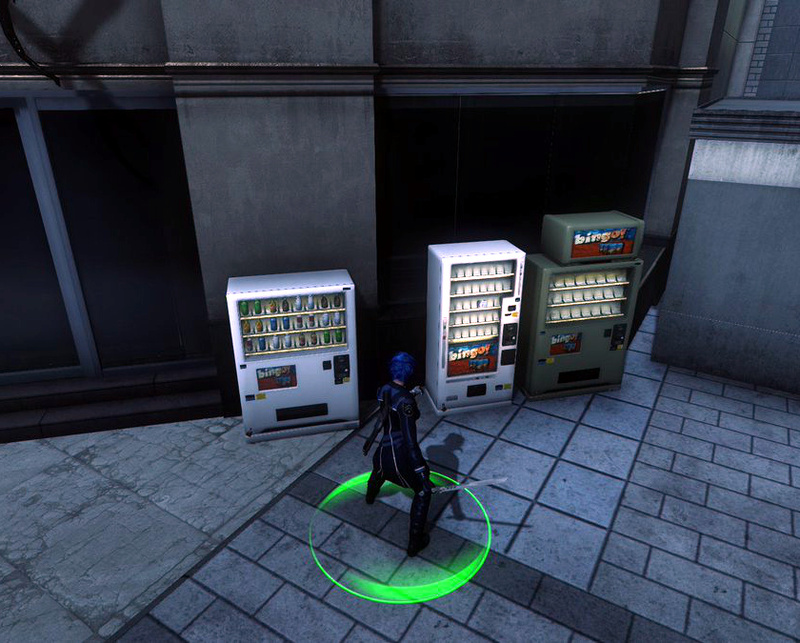 Cola (made famous by The Longest Journey) returns in Ragnar Tørnquist’s The Secret World. Thanks for the screenshot, Richard! 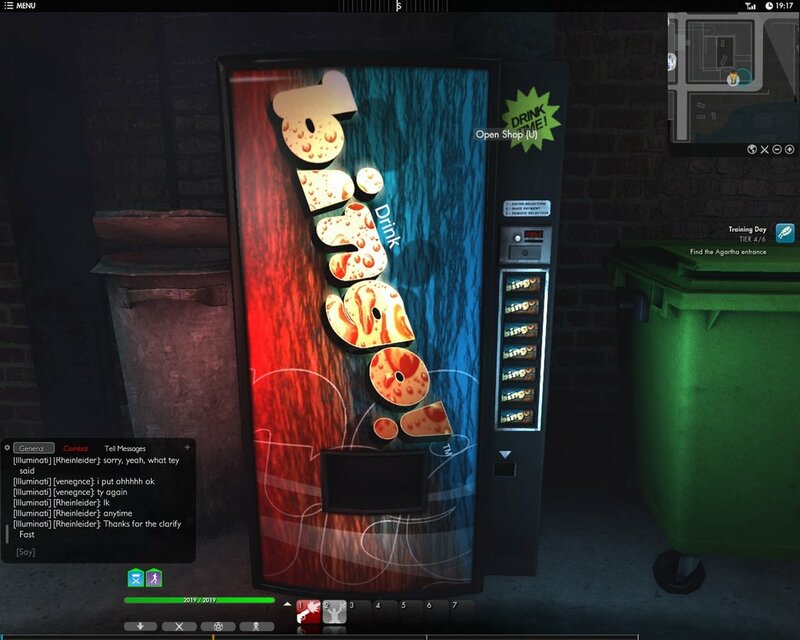 Taking a break from unraveling Lovecraftian conspiracies to enjoy a soda in The Secret World!